Whatever type of style or size gate or fence you dream of having for your home, we guarantee you’ll find it at Custom Brick Fences. 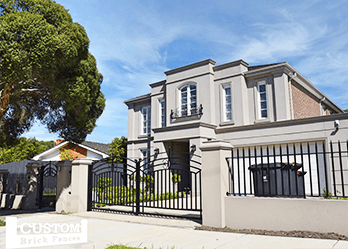 With our years of experience in the industry, customers from all over Melbourne rely on us for all their brick fence and gate needs. Kew homeowners will especially profit from our broad selection of fence and gate style. As experts in fences and gates, you can count on our professional knowledge and customer care to help you decide on the perfect option for your home. 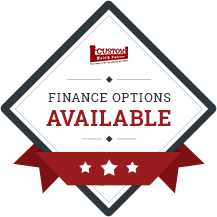 Our staff members are highly qualified, and can provide you with the relevant information you need before you decide on a specific product. We pride ourselves on our diverse product range and ability to easily cater a fence or gate to your home. 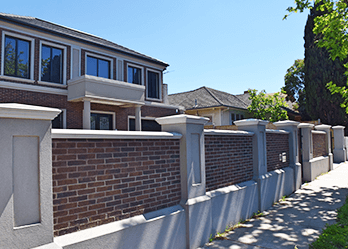 Whether you require a brick fence, automatic gate or security fence, Kew East residents can trust on our products to do the job. Since we’ve been in the business for many years, we understand the importance of a gate or fence that offers both security and value to your home. 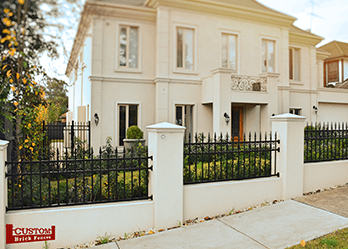 We offer top-of-the-range security gates and fences that Kew residents will love. Offering full privacy and protection for you family, our automatic security gates are available with a hand-held remote control that any member in your family can use. We offer custom-design services for all our products, so you can choose the ideal style to cater for your existing space. We’re the best custom-designers when it comes to brick fences, security gates and automatic gates. Kew residents can rely on us for all their fence and gate needs. In addition to Kew, we also provide services in Knox, Malvern, Mentone, Mitcham, Mont Albert, Mount Waverley, Narre Warren and surrounding suburbs.